The Premier Volleyball League (PVL) is the highest level of Volleyball in Queensland. Matches are played weekly starting in April, and finals in August each year. PVL is run by Volleyball Queensland and accross all adult and junior divisions there are 13 clubs that enter teams in PVL. BVC enters teams in all divisions, and has a proud history of success, with 15 Premierships in the last 9 years and Overall Club Champions in 2009, 2014, 2015 and 2016. In 2016 BVC introduced a mascot to the club for our competitive teams which are now known as the 'Brisbane Bears'. It is not a requirement to attend all sessions, although players are encouraged to attend as many trial sessions as possible. NOTE: All NEW players wanting to trial for the BVC Bears will need to register using the online registration form. For players who do not make the eventual teams, we will look to provide other opportunities through other Bears competitive programs or our in-house Social Leagues or our Casual Training Squad. All players need to register prior to attending Trials. For New Players, please create an account through our online registration form. For existing BVC members, please login to the BVC App and complete your registration through the 'My Portal' page. 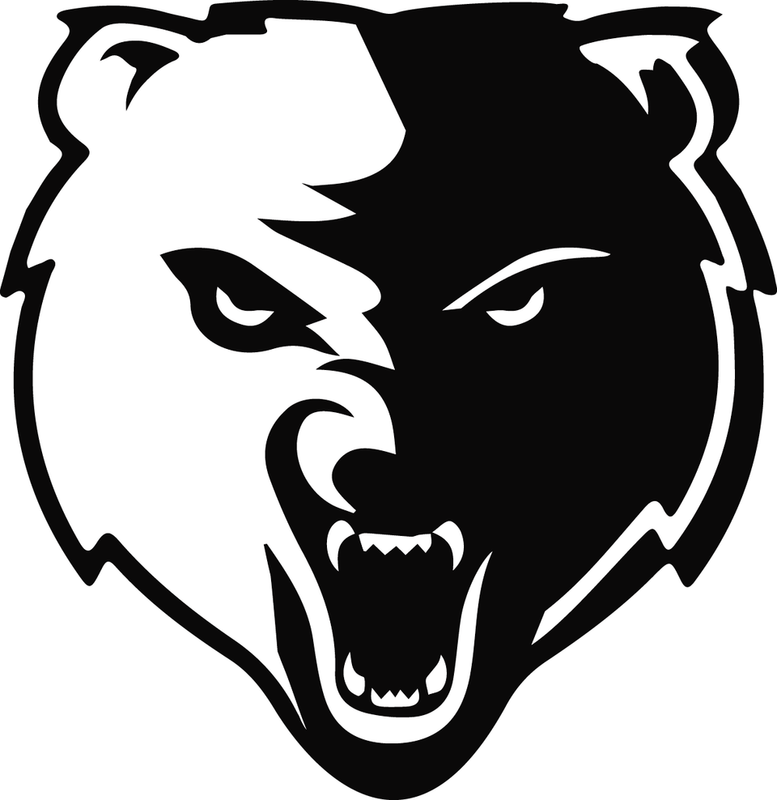 The BVC Bears enter one Male and one Female team in each division. Go to our Junior Premier Volleyball League page for more information about our junior teams. Training is on Tuesday and Thursday nights. The training schedule is still being confirmed. Depending on the team and training night, the trainings are at Clayfield or The Gap SHS. See the accompanying calendar for the full season dates. Matches are played on Sundays, at The Gap State High School for most weekends of the season, except for a few exceptions. Volleyball Queensland have their own website specifically for the Premier League competition where you will find Draws, Results and Ladders throughout the season. You can find this information here.